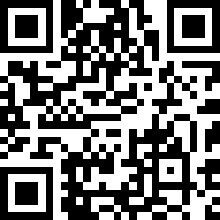 We are high-tech manufacturer specializes in producing radio frequency identification(RFID) samrt label ,you can find RFID technologies are increasingly being incorporated into applications in museums and other heritage and educational settings. Many of these institutions have found unique ways to utilize the technology to improve the management of their collections as well as the onsite visitor experience. 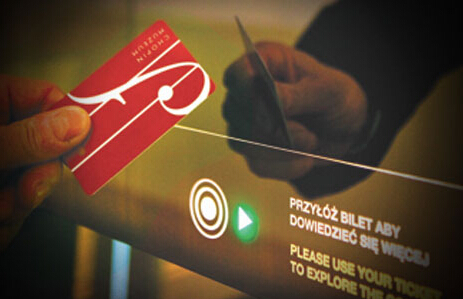 As noted in earlier blogs, the Curpanion system is exploiting RFID technology to enhance both the onsite and post-museum visitor experience in natural history galleries and zoological collections. This blog summarises the research we have been doing into the application of RFID in museums and highlights both the potential and problematics of using RFID (and related) technology within this setting. Each of these applications will be reviewed in turn, but first a brief introduction to RFID for the unfamiliar. 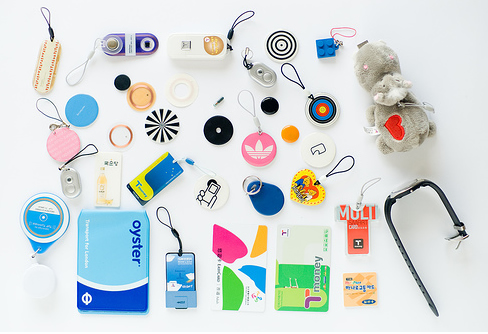 Radio Frequency Identification (RFID) uses radio waves to communicate between two objects: a reader and a tag. RFID communication is the same as two way radio communication in the sense that information is transmitted or received via a radio wave at a specific frequency. However, one of the major differences is that RFID systems detect the presence of the other remote device, namely the tag. In addition, passive (un-powered) tags can be powered remotely for a short period of time by the reader. Also, all tags contain a small amount of memory that can be read from (and sometimes written to) over the air by the reader. Most of the time, the piece of memory contains some type of unique identification information. RFID's origins lie in an espionage tool called 'The Thing' (a covert listening device), created by Russian inventor Leon Theremin in the 1940's (find out more here). 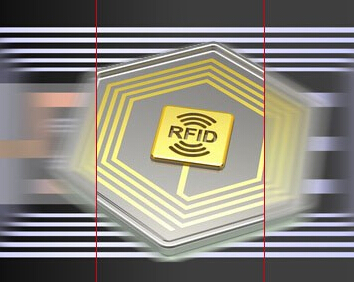 RFID in it’s modern form is most closely associated with a consortium of companies and researchers from MIT who formed the “Auto-ID Center” — a center for research into the nature and use of radio frequency identification. 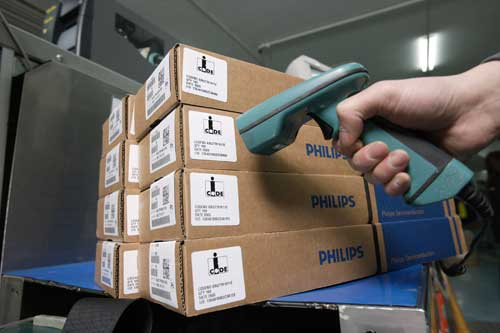 The consortium identified the potential of RFID to replace the barcode, providing organizations with a more effective way to identify and track their assets. The vision underlying automatic identification (or Auto-ID) was the creation of an "Internet of Objects" or “Internet of Things”. In such a highly connected network, it was conceived that devices dispersed through an enterprise could talk to each other, providing real-time information about the location, contents, destination, and ambient conditions of assets. Today RFID is applied in this manner to track and communicate the movement of products, containers, vehicles, and other ‘assets’ (including animals - more on this soon...) across vast geographic areas.